Contains the two rare Fé de erratas’ pages, usually missing in the other copies. Digitalized by the Éditions Ismael from the Biblioteca Nacional de Portugal’s copy, and uploaded on the Internet Archives. 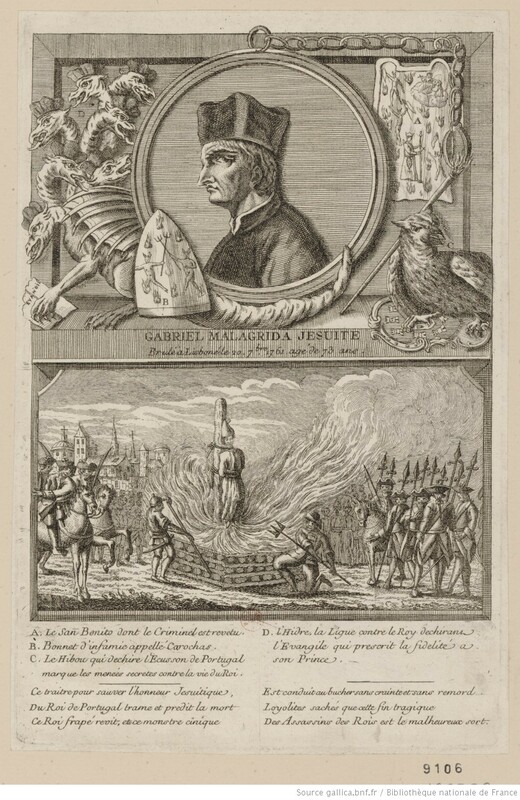 Inquisition’s sentence against Gabriel Malagrida.